It's learned the Disney purchase of Fox Studios is facing a hurdle in getting approved by Brazil. While the pending purchase has been approved by the U.S., Europe, and China, Brazil's antitrust body filed a report offering there are reasons for concern. Brazil’s antitrust regulator Cade said on Monday that a deal by Disney to buy Fox’s assets raises concerns about undermining competition in the cable television market. The report further said the deal could “potentially reduce the quality and diversity of the sports content available, besides raising costs that could be passed on to consumers." Reuters notes Brazil’s antitrust regulator Cade recommends remedial measures, and that it has until March 23, 2019 to decide. It's further said the deadline can be extended for 90 days, which could put the approval of the Fox and Disney deal to late June. In addition to the U.S, the Disney-Fox deal needs to be approved by international markets. 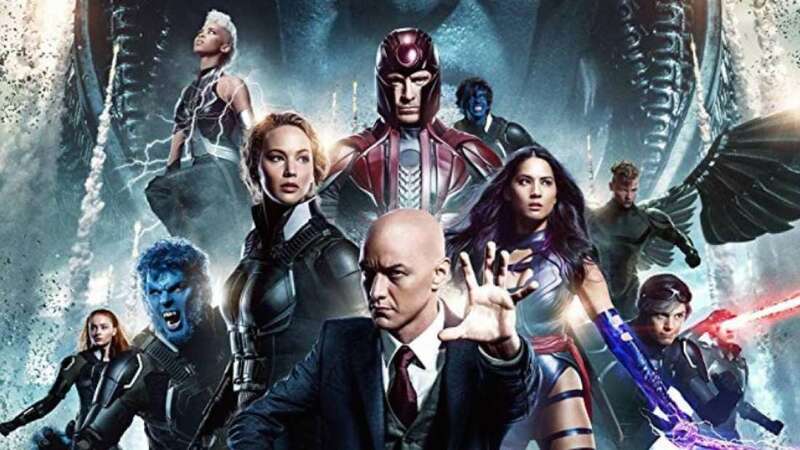 The Disney and Fox Studios deal includes Fox's film and television assets priced at $71.3 billion featuring James Cameron's Avatar franchise, the X-Men and Fantastic Four characters, and more.